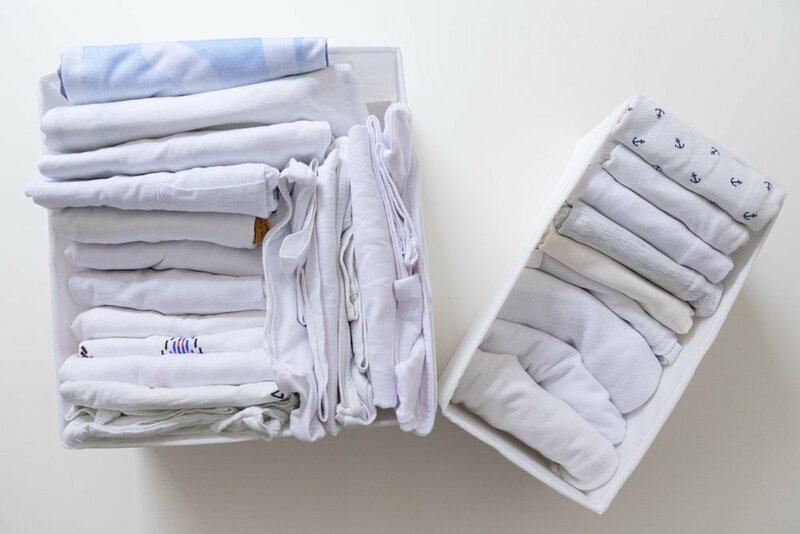 Give Your Space An Instant Makeover With These Mood-Boosting Tips - Planned Property Management, Inc.
Is it just us, or does January feel endless? With holiday celebrations far behind us and the new year in full swing, it’s hard to believe that we’re less than a month into 2019. January is cold and long, and it’s not abnormal to feel a little down right about now (yesterday was “Blue Monday,” after all). When we’re in a rut, we’ve found that revamping our spaces can be just the pick-me-up we need to get back on track. But that can take money and time, both of which are running on dangerously low demand this time of year. Don’t fret—there are a few easy ways to give your space an instant makeover, and we’re sharing them with you today. These tips are meant to help you create a happier space for yourself at home, so you’ll get back to feeling like yourself again. This tip couldn’t be simpler, but it’s our favorite. 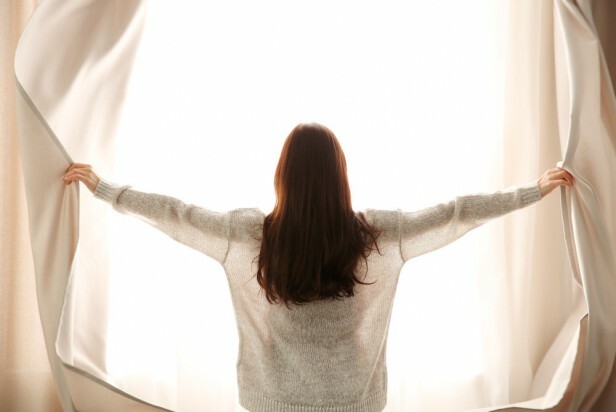 For an instant room makeover, try opening your blinds or curtains all the way to let as much light in as possible. Or, take it a step further and remove them altogether. Natural light will make any room look brighter and feel warmer. Plus, sunlight can do wonders for your mood. Rearranging your furniture can completely transform an apartment from a place to crash to a home. If you’re battling some winter blues, switching up your furniture may be just the thing you need to feel better at home. It’s not news that your space has an influence on how you feel. Even just moving your bed and night table can create a whole new vibe in your bedroom. It can also offer a welcome change that feels better simply because it’s different than what you’ve been used to seeing. If your space needs some extra *oomph*, consider decorating with some of your favorite non-decor items. 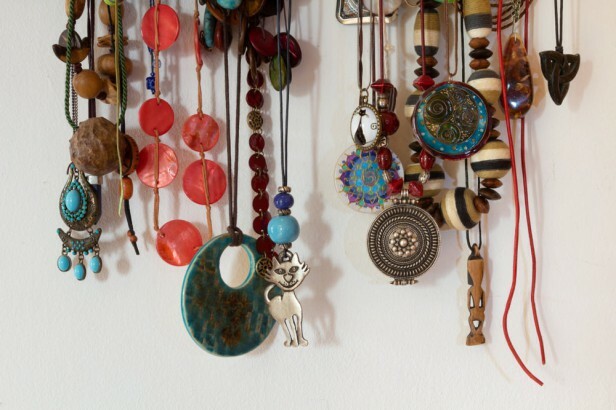 For example, pick out some of your favorite jewelry to hang on a wall gallery-style to create an artful look. Or, try color-coordinating your bookshelf ROYGBIV style. Play around with what you have before purchasing any new decorations and think outside of typical decor. You may surprise yourself with your own creativity. Need a new home for the new year? Schedule a tour with us today, and we’ll match you with your dream Chicago apartment.